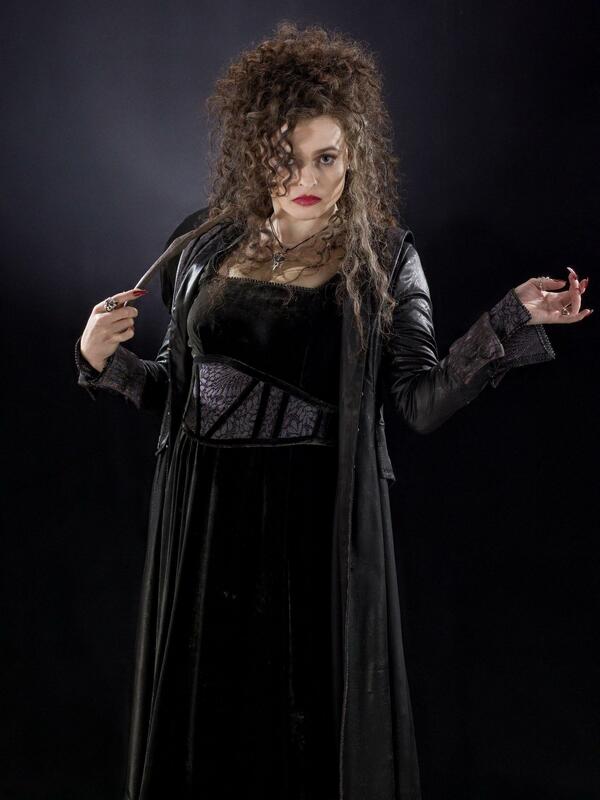 Bellatrix HBP. . HD Wallpaper and background images in the Bellatrix Lestrange club tagged: bellatrix lestrange images bonham carter helena. I liked the first costume better, but I guess it would've been difficult to wear since Helena was pregnant at the time. i liked the other one better too but this ones cool too.